The LEGO Group has released the designer walkthrough video for LEGO Creator Expert 10264 Corner Garage. 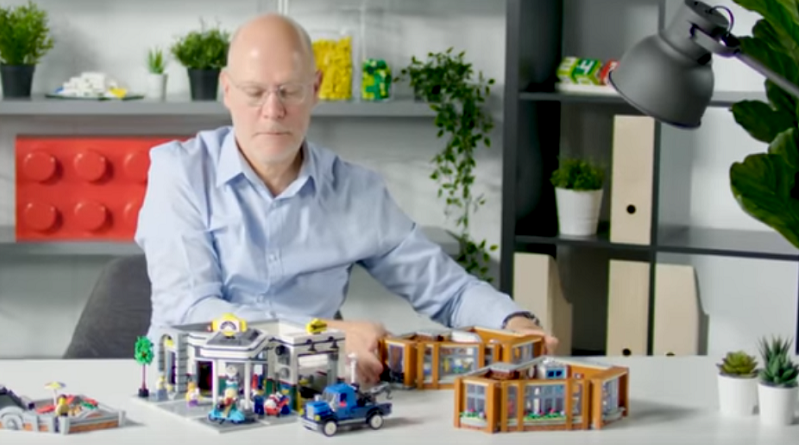 LEGO Designer Lars Joe walks fans through the latest LEGO Creator Expert set, 10264 Corner Garage, in this new video. He reveals some of his favourite parts of the 2,569 piece set and points out a link between this release and 10260 Downtown Diner.He also discusses how the 1×2 piece with rounded ends helped make the 45 degree angled wall possible. This new set will be released on January 1, giving LEGO fans something rather special to celebrate the New Year with. In the UK the set will be priced at £159.99, and in the US the set will be priced at $199.99. As always, the set is made up of multiple levels and can be attached to previous modular releases to make up a bustling street. The 1950s inspired gas station complements 10260 Downtown Diner, which includes an animal clinic and apartment as well as the garage on the ground floor. 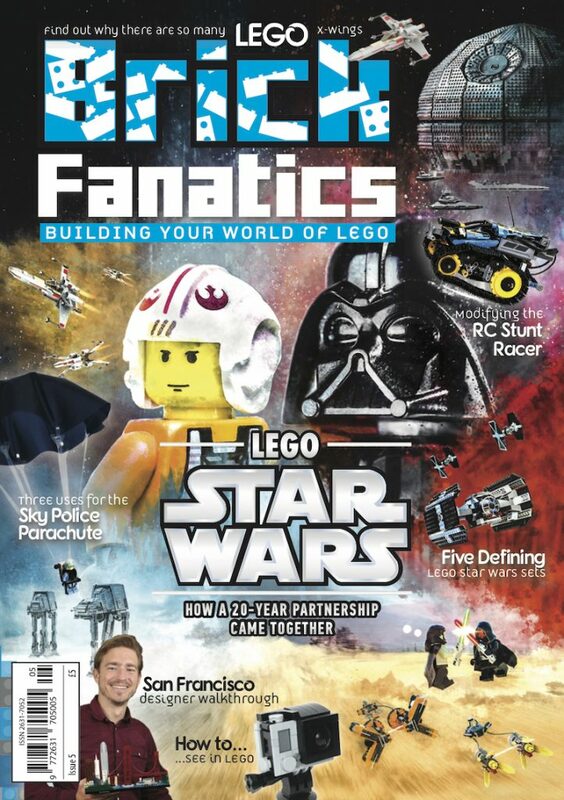 Stay tuned later today for the Brick Fanatics review of the upcoming release. 10264 Corner Garage will be available from January 1, 2019 exclusively at shop.LEGO.com.